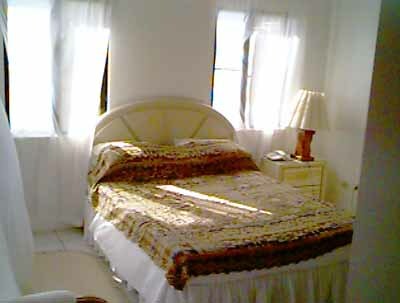 This page will be updated but for now please look at our online booking page which has more current pictures. Milly's consists of 4 of attractive units. 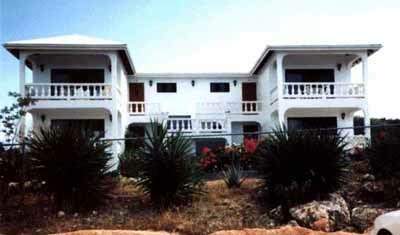 Each is fully furnished - living area, bedroom, bath and fully equipped kitchen - all with white gleaming tile throughout. Enjoy magnificent views of the sea and tranquil sunsets from your own spacious patio. 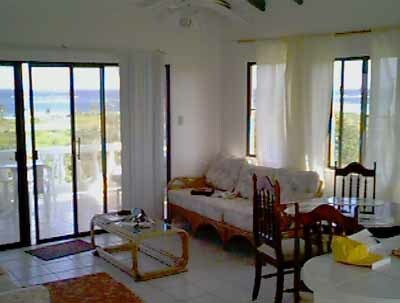 Milly's is less than a 3 minute walk to one of the '10 best' beaches in the world - Shoal Bay. Restaurants serving local and international cuisine are within walking distance. If you prefer, rent a car or taxi and explore the over 30 breathtaking beaches for swimming, snorkling or simply strolling the time away. Milly's is for those who seek quiet and relaxation in an informal, beautiful setting. 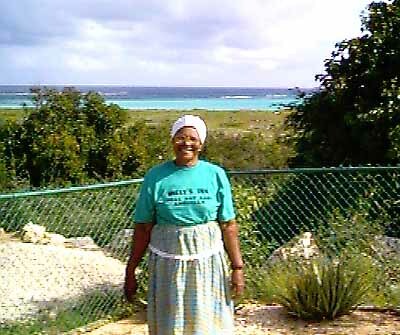 You don't have to be rich and famous to enjoy Anguilla and all it has to offer. 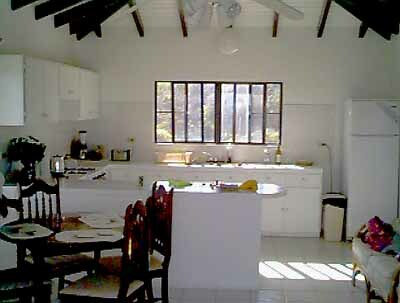 The kitchen has a full refrigerator and plenty of counter space. Cooking on vacation can be a real pleasure, and a good way to reduce costs. 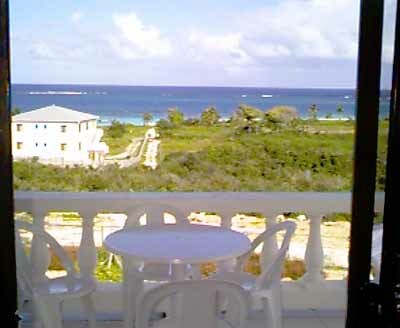 Milly's Inn is up high and has a fresh Caribbean Breeze. Anguilla is easily accessible by scheduled airlines thru St. Maarten or from San Juan by American Airlines.